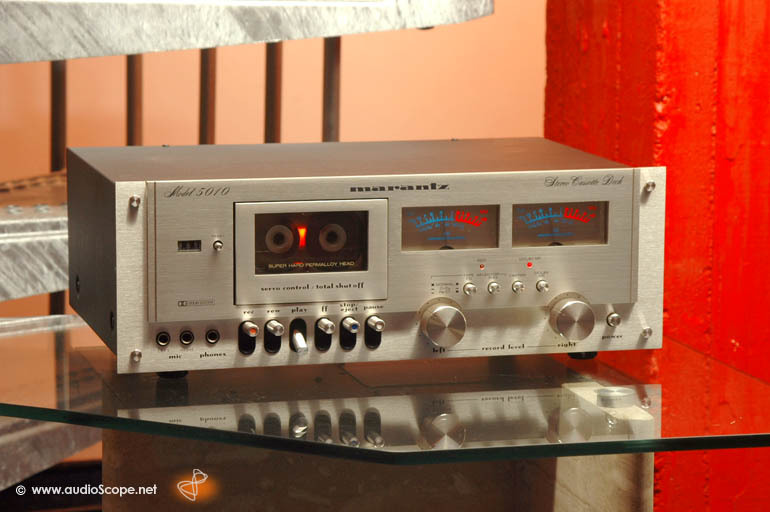 Marantz Model 5010b, near mint for sale. 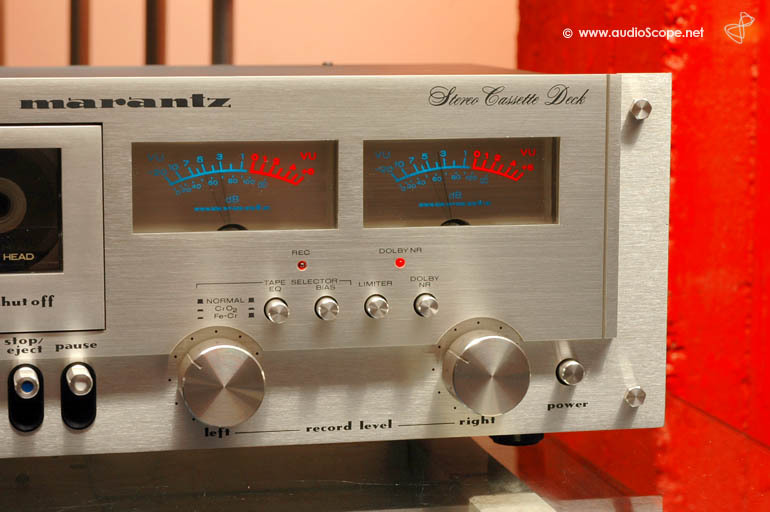 Wonderful Marantz Cassette Deck in near mint condition. There are minimal signs of use on the top corner. Technically, this unit works like it should. 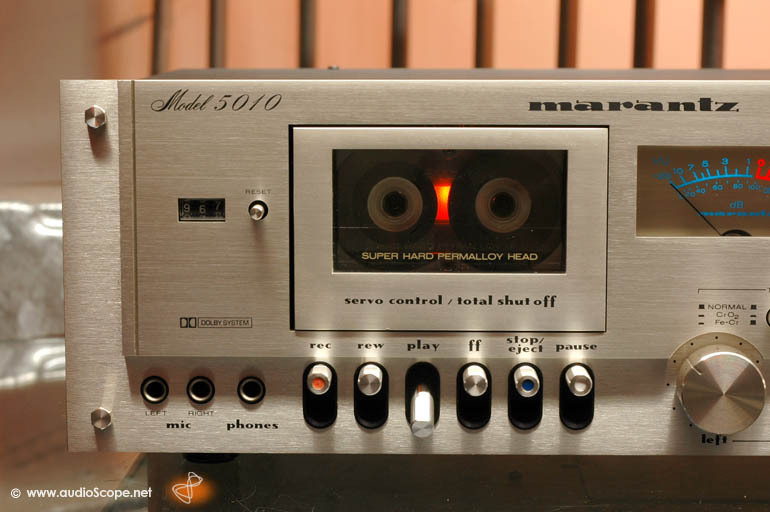 Recordings sound very linear. Playback is perfect.